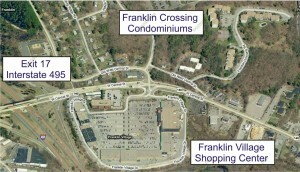 The Franklin Crossing Condominiums are located on Franklin Crossing Road in Franklin, MA. This puts these condos literally a one minute ride from the Franklin Village Shopping Center. 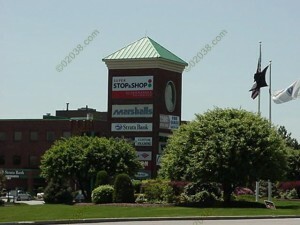 It’s so close that you could easily walk to the shopping center from the Franklin Crossing condos . 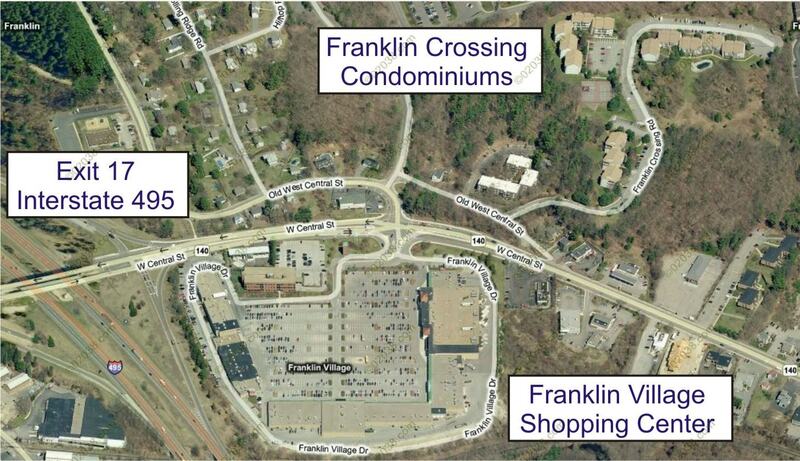 But the hustle and bustle at the mall should not pose a problem for Franklin Crossing residents because the condos are nestled on a gentle hill across Rte 140 from the shopping center. 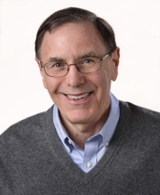 Please click the link to learn more about Franklin Village Shopping Center.